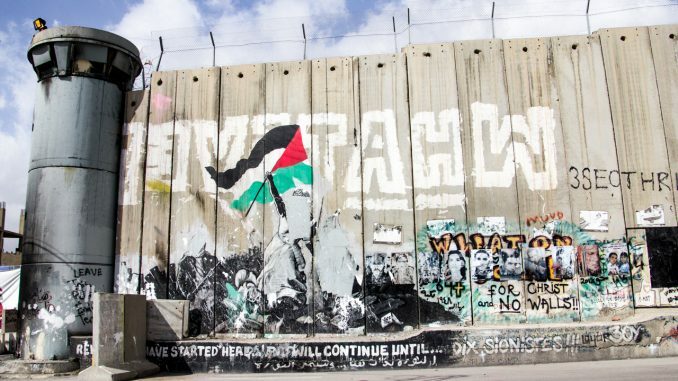 At the last of our social justice forums for 2018, activists from Wellington Palestine will lead a discussion on why Israel’s treatment of the Palestinian people mean that it can be considered to be an apartheid state. The forum will be led by Nadia Abu-Shanab and Neil Ballantyne from Wellington Palestine. The forum will include an activity to help plan a campaign of boycott, divestment and sanctions (BDS) activity in Wellington City. There are many similarities between apartheid in South Africa and modern day Israeli apartheid. South African apartheid was characterised by settler colonialism, the forced displacement of the indigenous population, the division of the colonised into different groups with different rights, severe restrictions on movement and violent suppression of resistance. These are all key characteristics of Israel’s modern day regime over the Palestinian people. BDS (2018) Israeli Settler Colonialism and Apartheid.